Our most popular release and the perfect unique gift. 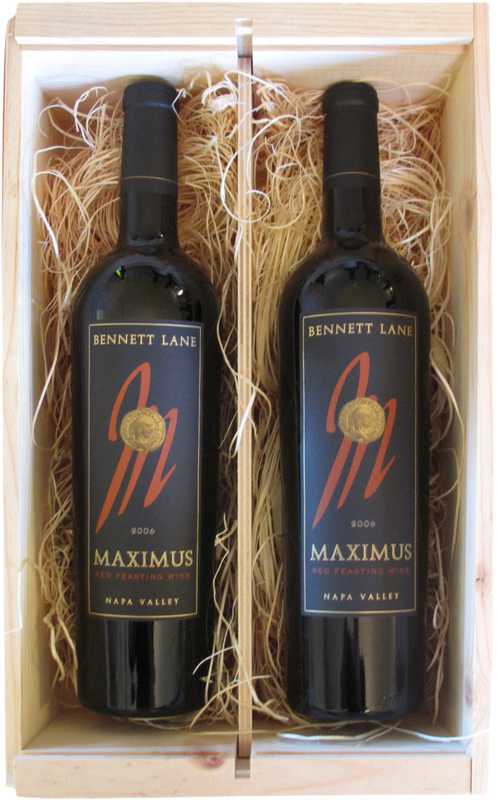 Two bottles of our flagship 2012 Maximus Red Feasting Wine. 90 Points Wine Enthusiast. Delivered in our signature wooden box.